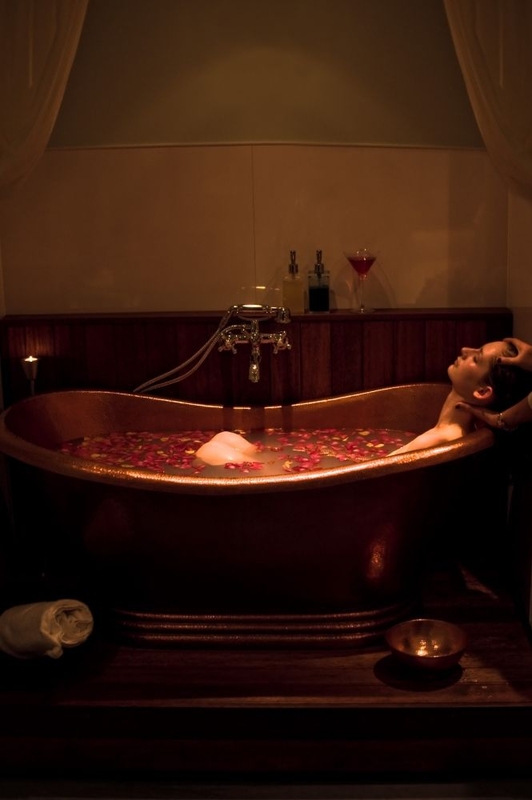 Couples can book in for a romantic relaxation together with a massage or a soak in the copper tubs. 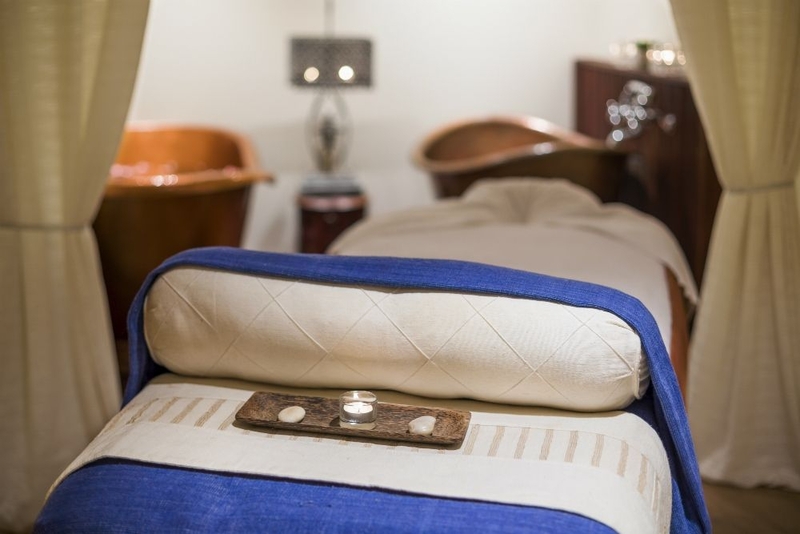 Located on the mezzanine floor of the Amora Hotel in the heart of Wellington, Bodyhaven Spa is an oasis of calm in a bustling city. The award winning spa offers a range of massages and therapies including facials, pedicures, and manicures, waxing and tanning. Men can also indulge themselves with waxing and massage packages designed especially for them. 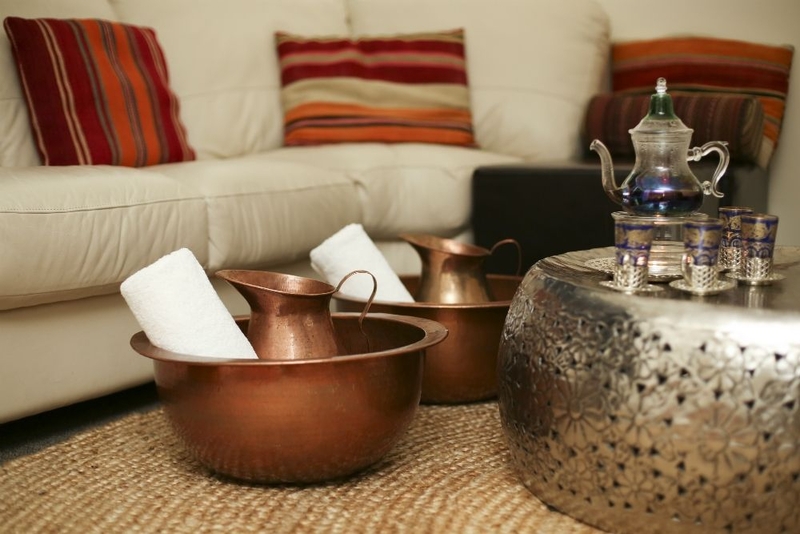 The boutique venue offers luxury and a sense of relaxation, featuring a Moroccan tea room, single and double spa suites with therapeutic copper baths, and chic manicure and pedicure stations. 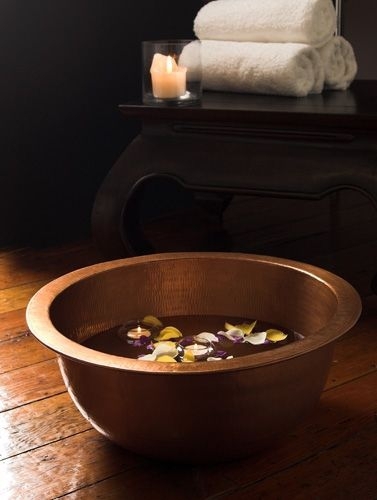 The glamorous surroundings reflect the high-quality experience guests will receive at the spa with well-trained therapists ensuring that clients are given the very best treatments. 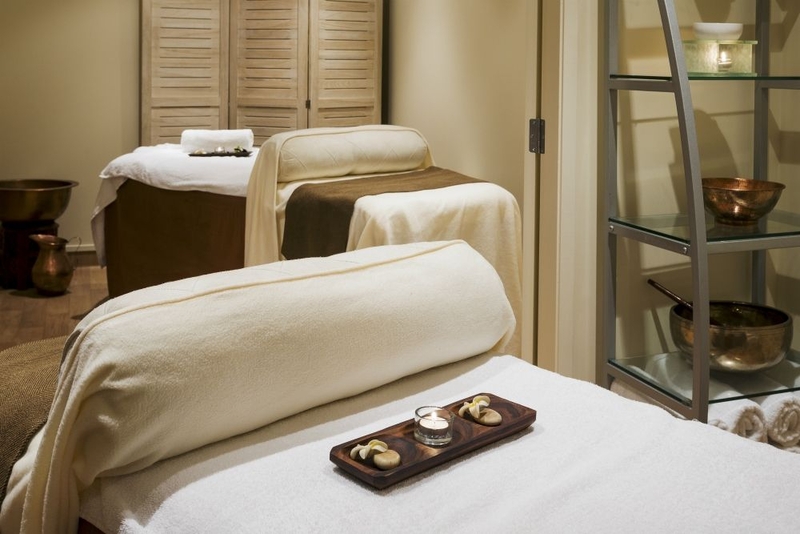 Only the best products are on offer at Bodyhaven while treatments are carefully selected to meet each client's needs. The products are also available to buy for those who wish to continue their skincare routines at home. 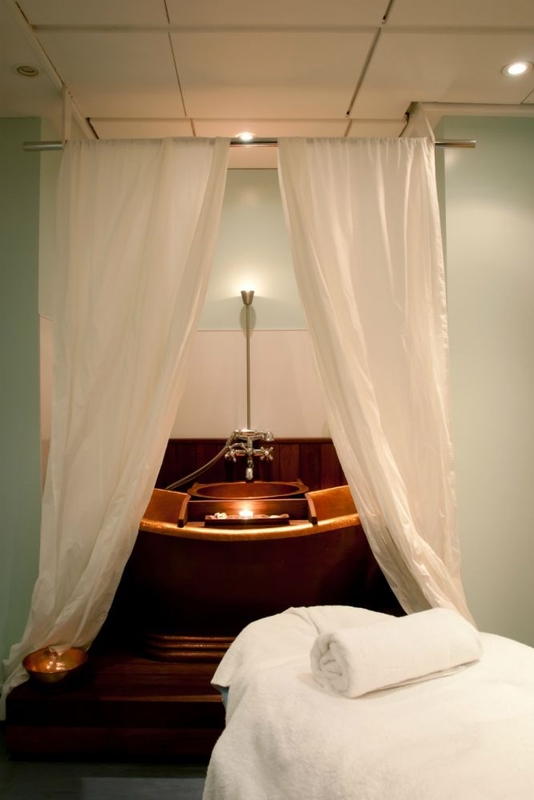 For single one hour treatments, five guests can be accommodated at a time. Bodyhaven can also host groups from 6 to 12 guests for a range of different spa functions including bridal and baby showers, birthdays, engagement parties, holiday parties and charity events. The Spa is located in Wakefield Street, just five minutes' walk from Wellington's central business district, and has parking nearby. Guests can also enjoy light and healthy meals provided at the spa or enjoy the restaurant and bar at the Amora Hotel. Friday to Sunday: 10.30am - 8.00pm.